A reboot of classic BBC police drama Bergerac is in the works for Viacom-owned Paramount Network International, it has been revealed. Endemol Shine UK-backed prodco Artists Studio and Westward Studios are working on a modern version of the show for the network of channels outside the UK. The lead producer on the development is Artists Studio’s Emmy-winning Gub Neal, known for hits such as Prime Suspect, Cracker and The Fall. Coproduction partner Westward Studios is based on the island of Jersey, where the classic series is set. 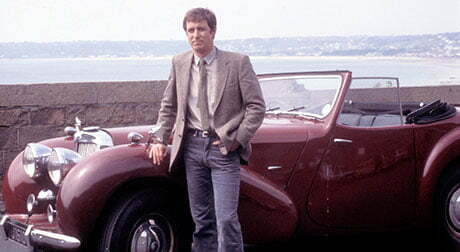 The original version ran on BBC1 for nine seasons between 1981 and 1991 starring John Nettles as Detective Jim Bergerac, and spawned several holiday specials.